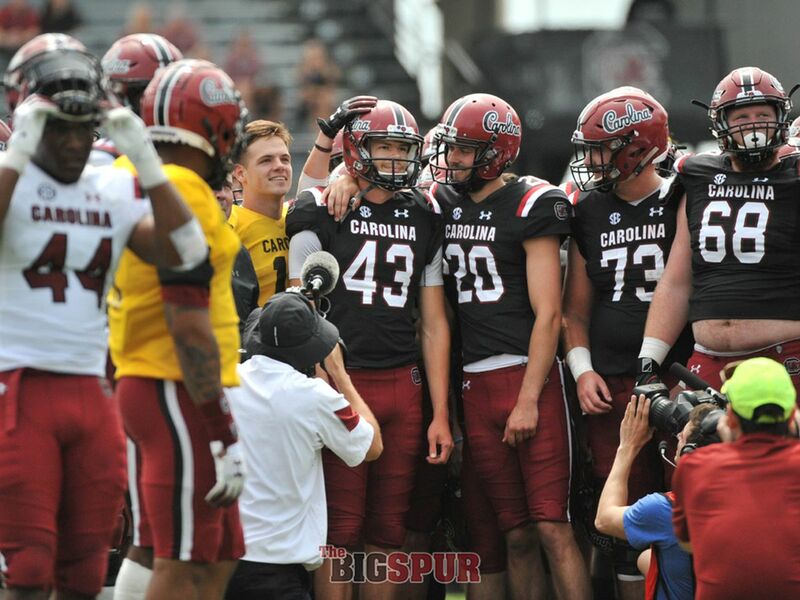 COLUMBIA, SC (WIS) - There’s no greater feeling for athletes than playing in front of the people you love. 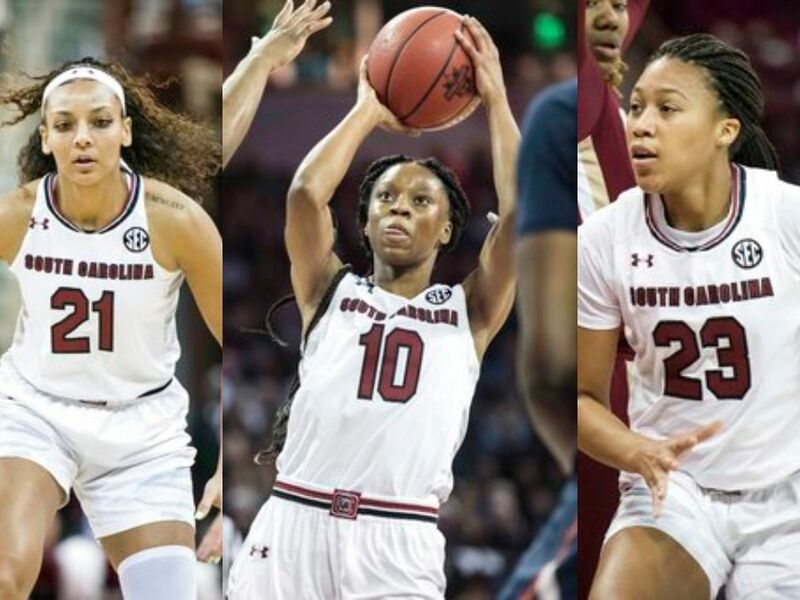 For three former South Carolina high school basketball stars, they’ll have that chance once again Friday when their respective teams take the floor in the first round of the NCAA Men’s Tournament. 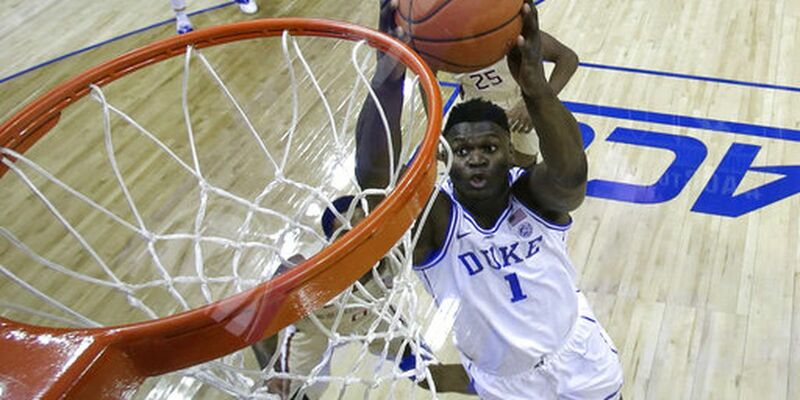 Former Irmo standout Devontae Shuler, former Lake Marion star Deriante Jenkins, and of course, Spartanburg Day alum Zion Williamson will be in action at Colonial Life Arena hoping to keep their teams’ national championship dreams alive. Williamson, however, won’t just have the backing of several of his followers from across the Palmetto State. He and his teammates will be supported by a bevy of Duke fans who made the trip to Columbia this weekend. Even under these circumstances, Williamson won’t feel the pressure to perform well. Fans from Spartanburg may have a little bit of a road trip to take, but so do fans from Orangeburg County who will be supporting Jenkins. 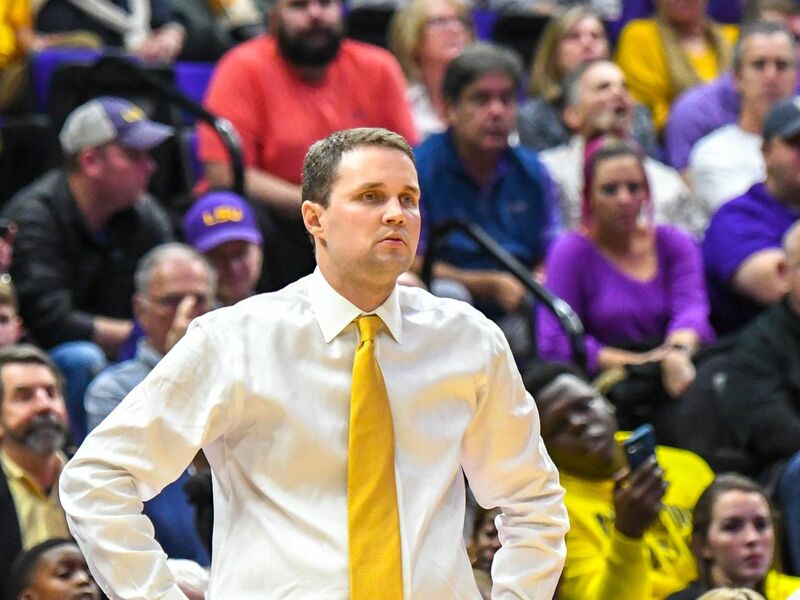 The former Lake Marion standout helped the Gators capture their first state basketball title in Colonial Life Arena back in 2013. Remembering that day, Jenkins is glad to be back where he helped make history. Not far from Colonial Life Arena is Tim Whipple Court. That’s where Shuler made a name for himself in the Midlands with the Yellow Jackets before taking his talents to Oak Hill Academy. For Shuler, there’s no greater feeling than being back home. Shuler’s last trip to Colonial Life Arena ended with a 79-64 win over South Carolina. Now, he’s looking to pick up a second win in his home state this season. He and the Rebels play against Oklahoma in the first game Friday starting at 12:40 p.m .
Here’s a look at Friday’s full game slate. No. 1 Virginia vs. No. 16 Gardner-Webb - 3:10 p.m.
No 1. Duke vs. No. 16 North Dakota State - 7:10 p.m.